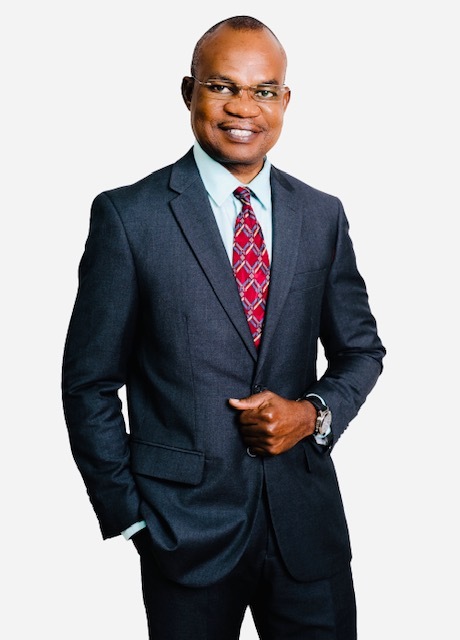 In his leadership capacity at JDC, Johnson, with over twenty (20) years of profound experience in accounting and consulting, has proffered and implemented value creation intervention solutions to clients operating across various sectors and industries. He has deployed his expertise in developing and delivering business strategies and improving operational performance for the clients he is honoured to serve. Functional Areas: Assurance & Accounting, Business Planning, Strategy Formulation & Execution, Organizational Design, Organizational Behaviour, Operations Management. Industry Expertise: Consumer Goods & Services, Manufacturing, Construction, Hotel & Tourism, Commercial & Industrial, Media, Services & Financial Institutions. ■ MBA, Strategy, Project & Operations Management; Leading by Design, Laurentian University, School of Commerce & administration, Canada. ■ ACCA, Member, Association of Chartered Certified Accountants, United Kingdom. Prior to assuming his present position, Johnson was an Audit/Assurance manager at W.R. Agostini & Co. (Chartered Certified Accountants) for many years where he managed many high profile audit and consulting engagements. From 2007 to 2008, Johnson was a member of CIBC-FCIB International Bank (Barbados) Limited, Grenada Country Office, "Customer Relations Council" - a seven-member panel that provided the Bank’s management with analysis and advice on a wide range of domestic and international policy issues, consumer sentiments and dynamics of the economy. His areas of expertise include corporate and business unit strategy, process improvement, and systems and technology implementation. ■ Alternate Delegate: Grenada Olympic Committee Inc.
■ Member: Finance Committee, Grenada Olympic Committee Inc.
■ Member: Finance Committee, 2016 CARIFTA Games. Boxing, travel, keeping God first, education for the underprivileged and profound concern for the suffering of mankind.